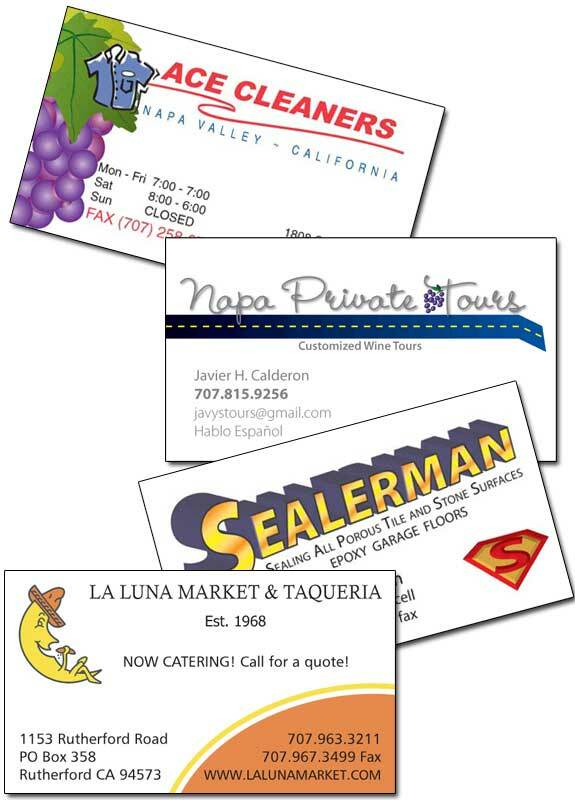 Business Cards are the most affordable way to get a message and your inormation to a person or company in a easy item. And sometimes its a challenge of getting the bare facts and too much info. Here are a few examples of cards I've done. I've done simple and complicated. With logo design and without. These are just examples of random ones I've done in which they were a complete redesign of what they had before.